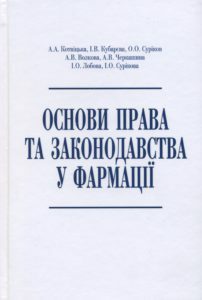 Baranova I.I., Kovalenko S.M., Semeniv D.V., et al. Medical and Pharmaceutical Commodity Science. 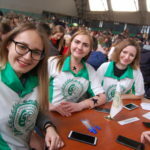 Kharkiv: NUPh, 2017. 320 p.
Bashura O.H. 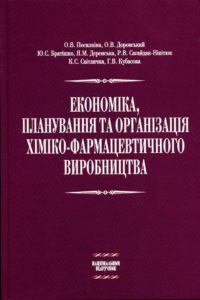 Tykhonov O.I.,Possikhin V.V., et al. Technology of cosmetics. Kharkiv: NUPh, 2017. 552 p.
Levitin Ye.Ya. [Bryzytska A.M., Kliuieva R.H.]. General and Inorganic Chemistry. Kharkiv: NUPh, 2017. 512 p.
Kyslychenko V.S. [Zhuravel I.A., Marchishin S.M., Khvorost O.P.]. Pharmacognosy: basic textbook for students of pharmaceutical higher education institution (pharmaceutical faculty) of the IV accreditation level. Kharkiv: NUPh, 2017. 776 p.
Svitlychna Ye.I. [Berestova A.A.,Tieliezhkina O.O.]. 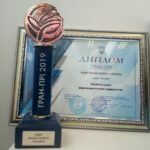 Professionally oriented pharmacist’s speech: basic textbook for students of pharmaceutical higher education institution (pharmaceutical faculty) of the IV accreditation level. 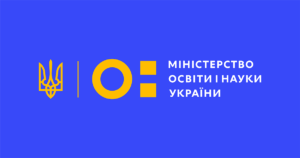 Kharkiv: NUPh, 2017. 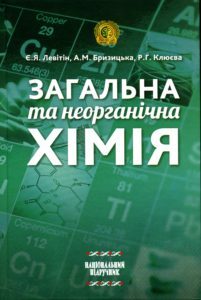 312 p.
Baranova I.I., Kovalenko S.N., Bespalaia Yu.A., Diadiun T.V., Memedova S.A. Medical and Pharmaceutical Commodity Science: study guide for foreign students of the Ukrainian HEIs who study in Russian language. Kharkiv: NUPh, 2017. 328 p.
Baiurka S.V., Bondar V.S., Merzlikin S.I., et al. Analytical Toxicology: study guide for students of higher education institutions. Kharkiv: NUPh, 2017. 384 p.
Georgiyants V.A., Bezuhlyi P.O., Popova N.V., et al. Pharmaceutical Bromatology: study guide for students of higher education institutions. Kharkiv: NUPh, 2017. 416 p.
Hrytsenko I.S., Bolotov V.V., Kolesnik S.V., [et al.]. Analytical Chemistry: study guide for HEI students. Kharkiv: NUPh, 2017. 504 p.
Hrytsenko I.S., Taran S.H., Perekhoda L.O., et al. 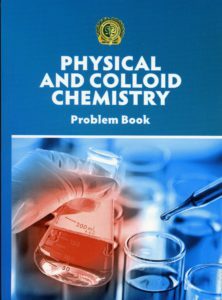 Medicinal Chemistry: study guide for students of higher education institutions. Kharkiv: NUPh, 2017. 552 p.
Diahileva F.H., Zhovtonizhko I.N., Krasovskii I.V., et al. Advanced Mathematics and Statistics: study guide for higher education seekers of pharmaceutical higher education institutions. Kharkiv: NUPh, 2017. 232 p.
Kireev I.V., Riabova O.A., Zhabotinskaia, et al. 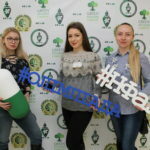 First Pre-medical Aid: study guide for foreign students of pharmaceutical faculties of the MOH of Ukraine HEIs. Kharkiv: NUPh, 2017. 224 p.
Kyskychnko V.S., Zhuravel I.O., Novosel O.M., et al. Pharmacognosy. 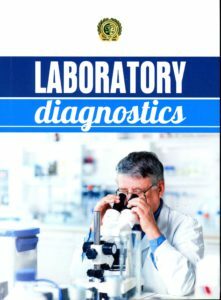 Laboratory course: study guide for higher education seekers. Kharkiv: NUPh, 2017. 224 p.
Kotvitskaia A.A., Kubareva I.V., Volkova A.V., et al. 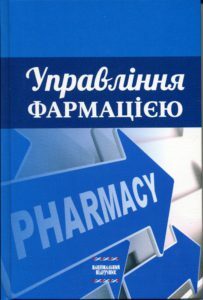 Pharmaceutical law and legislation: study guide for higher education seekers in specialty ‘Pharmacy, Industrial Pharmacy.’ Kharkiv: NUPh, 2017. 224 p.
Kotvitska A.A., Kubarieva I.V., Puzak N.O., Voronina O.M. Sociology of the organization and modern economic theory: questions and answers: study guide for higher education seekers. Kharkiv: NUPh, 2017. 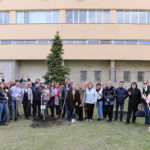 84 p.
Kotvitska A.A., Chmykhalo N.V., Voronina O.M. Marketing services: texts of lectures: study guide for higher education seekers. Kharkiv: NUPh, 2017. 128 p.
Lebedinets V.O., Tkachenko O.V., Hubin Yu.I., et al. Good Pharmacy Practice: study guide for students of higher education institutions. Kharkiv: NUPh, 2017. 296 p.
Malyi V.V., Safiulina Z.R., Kobets M.M., Samborskyi O.S. Ethics and deontology in pharmacy: study guide for students of higher education institutions. Kharkiv: NUPh, 2017. 448 p.
Maloshtan L.N., Zhehunova H.P., Riadnykh Ye.K., et al. Atlas of human physiology. Schemes. Figures. Tables. Kharkiv: NUPh, 2017. 496 p.
Nemchnko A.S., Panfilova H.L., Nazarkina V.M., et al. 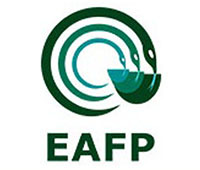 Organization and economics of pharmacy. Part 3. 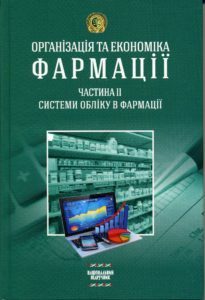 Fundamentals of economics of pharmacy: textbook for students of pharmaceutical faculties of HEIs of the MOH of Ukraine. Kharkiv: NUPh, 2017. 272 p. (National Textbook). 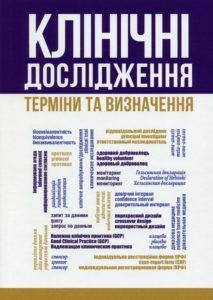 Filianina N.N., Dolhaia Ye.A., Krysenko T.V., et al. 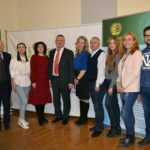 Russian language reader for foreign students of the advanced stage of training of medical and pharmaceutical higher education institutions. Kharkiv: NUPh, 2017. 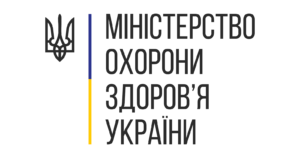 320 p.
Chenykh V.P., Shemchuk L.A., Kolesnikova T.O., et al. Organic Chemistry. 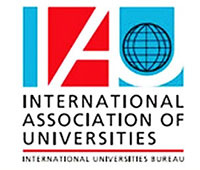 Texts with explanations: study guide for students of higher education institutions. 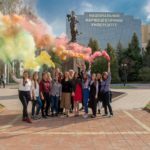 Kharkiv: NUPh, 2017. 460 p.